Historical strategy game Rome: Total War is coming to iPhone for the first time on August 23. The game was originally developed by Creative Assembly for PC but has been ported to iOS by Feral Interactive, with an iPhone release set for August 23. Previously, the title was only available on iPad. 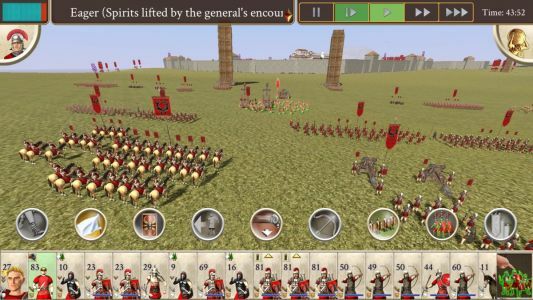 Feral has announced that the iPhone version of ROME: Total War will be released on August 23. The acclaimed historical strategy game made its way to iPad in November 2016 , and has since been redesigned for an even more mobile experience. 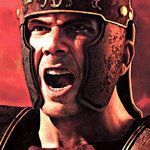 After bringing the highly-acclaimed Rome: Total War game to iPads, developer Feral Interactive announced that iPhone users will be able to play the game as well starting August 23. Rome: Total War will be available for purchase from the App Store for $9.99/£9.99/€10.99, but if you've already bought the iPad version, you'll be able to install it for free on your iPhone.